Doodlecraft: Sherlock Week! Leather Journal DIY! 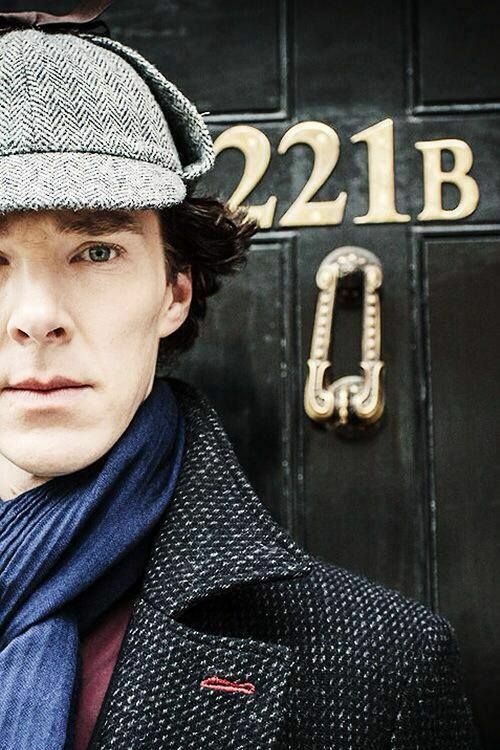 Sherlock Week! Leather Journal DIY! It is Sherlock week here at Doodlecraft! 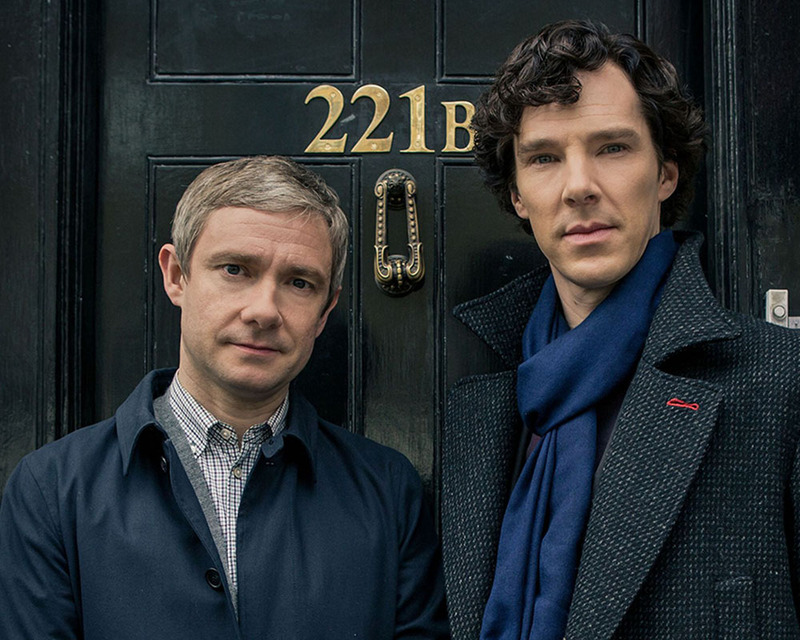 Sherlock, the new season of BBC's epic series, comes out on January 1st! Let's celebrate with 5 super geeky crafts! It's a fun twist on the old Sherlock Holmes books by Sir Arthur Conan Doyle. They are detective based mysteries set in modern days. Like how the old school books could be interpreted today! Dr. John Watson, instead of writing for the paper The Strand, has a blog! There are 3 seasons (3 Ninety minute episodes each season) and they did a fun feature last New Year's Day, The Abominable Bride. I got a blank journal book from Oriental Trading. They are cheap and the paper is similar to newsprint, but fun for a craft. Cut the leather to fit the journal plus 1/4 inch on the top and bottom. The length should be enough to go around the entire book and to the center. Mine measures 6 inches by 11 inches. Cut it to fit your dimensions. Next use a snap setter and some snaps. Set a snap right in the center of the leather flap. Put the book inside and think through the right direction for the snaps to work. Haha, I did my first one wrong. Plastic snaps are lots of fun. They work on fabric and light weight leather. Setting the one in the center of the book is easy. where it lines up, then put the top of the snap there. Next use the rubber cement and coat only one side of the leather and the book. Let the rubber cement dry. Then press the cemented sides together. Rubber cement the leather and the book cover and let them both dry. It's fantastic and cool looking! 221 B address on the flap. It is reminiscent of the front door to the apartment on Baker Street. I also used gold foil that adheres to glue and leaves the gorgeous foil! Write it with the pen and let the glue dry completely clear. Place foil gold side up and rub on the leather. Let sit a minute and then peel back the foil. Any fan of Sherlock will love it! Come back tomorrow for more Sherlock crafts!